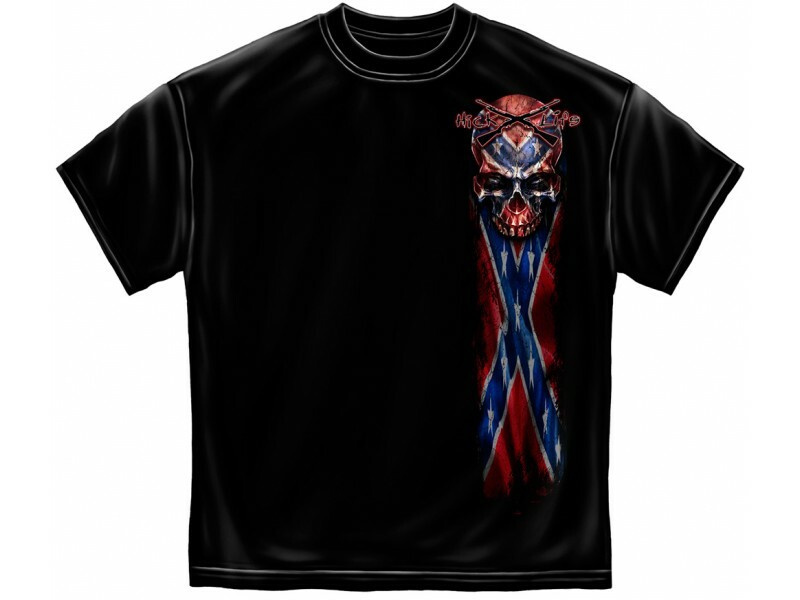 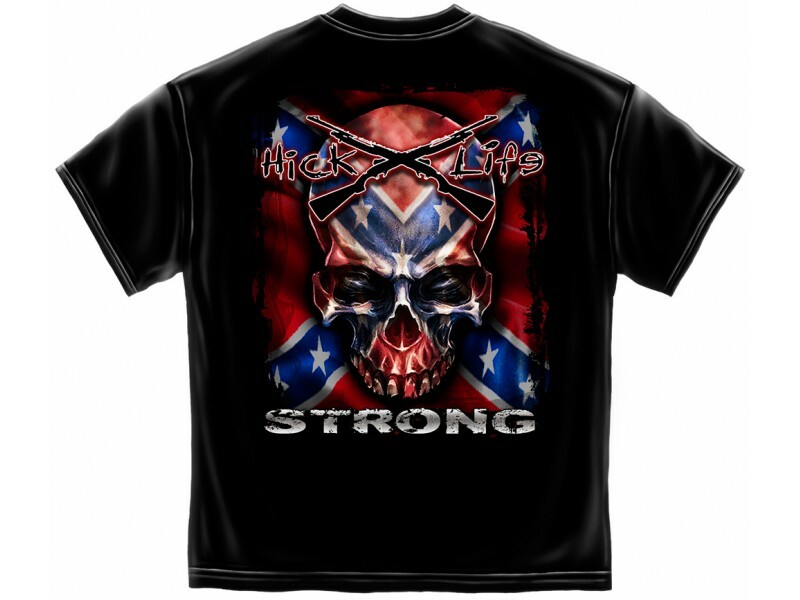 Show the world your Hick Life® Strong with this awesome Hick Life® Confederate Strong Graphic Shirt on Black. 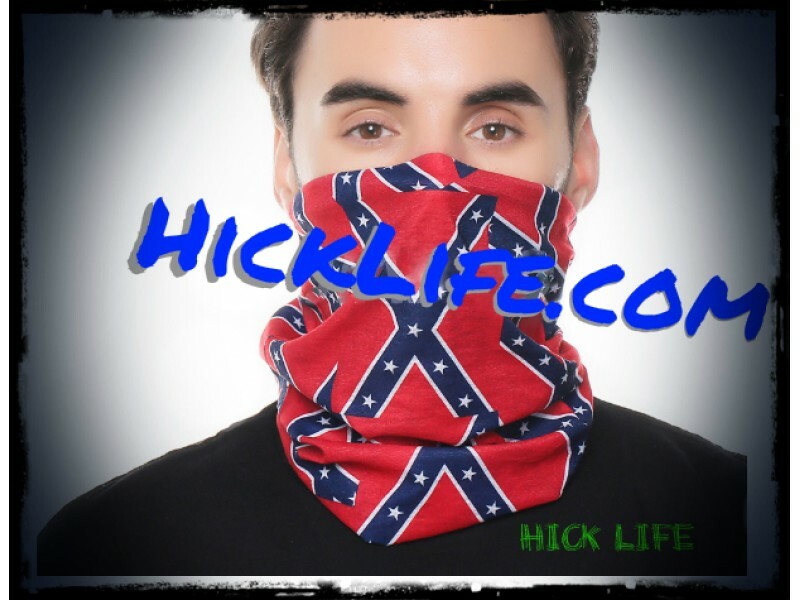 Get yours now while supplies last. 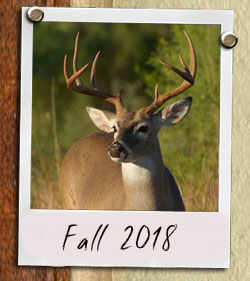 Be the 1st one with this in your woods.